Most people spend 99% of their time worrying about the details of life, judging, analysing, comparing and mentally commenting upon everything in life – instead of living. To fully embody your soul, means being in a new state of consciousness. Jhadten guides you into this world of peace and joy through his work. Jhadten Jewall (*1951) studied linguistics, literature, philosophy and education in Basel. He lived in Switzerland for 10 years and in Japan for 8 years. He has taught at university and studied Zen as well as delving deeply into the metaphysical world of knowledge. His training in the metaphysical world consists of crystal healing, shamanism and various modes of vibrational healing, work with aboriginal cultures; he has also learned to channel and work vibrationally with groups to activate the structures of the future within. 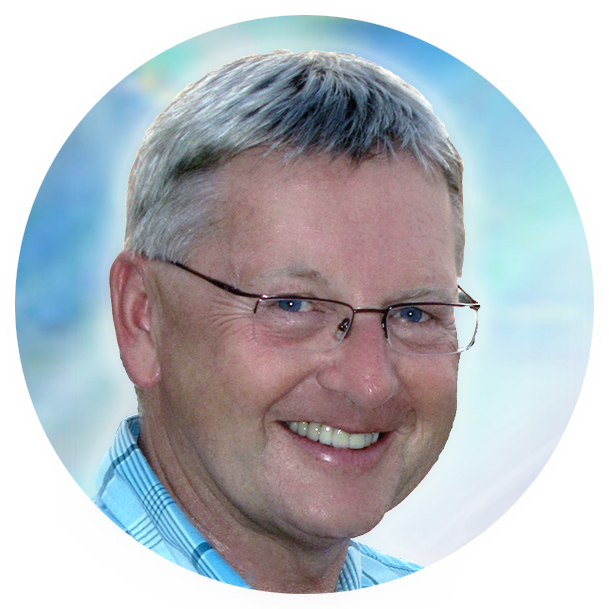 Jhadten lives in Canada and teaches worldwide as well as guiding sacred journeys. He is an avid sound healer and produces CDs and tapes to that purpose. Jhadten is a talented facilitator with a great sense of humor. He knows how to teach non-dogmatically and emphasizes the need for the pursuit of personal truth in all matters. Jhadten is committed to co-creating global awareness so that the community of mankind may evolve in peace and wholeness. The first step towards that goal is creating personal awareness and focus. To assist clients with this, Jhadten has many services, such as Soul Essence Readings, Soul Portraits, CDs with guided meditations and code transmissions, sacred journeys, and workshops/conferences (click on Calendar of Events to view workshops being presented currently). Here are some remarks on the services that Jhadten provides and that can be acquired through the shop or through interaction with him via email/phone.